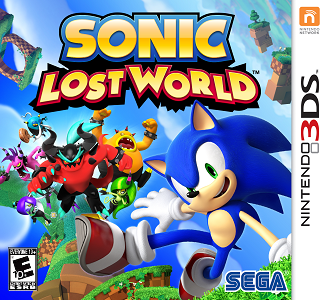 Sonic Lost World is an action-adventure/platform video game developed by Sonic Team for the Wii U, Nintendo 3DS and Microsoft Windows. It was published by Nintendo in Europe and Australia and Sega in North America and Japan. Sonic Lost World runs fine and is playable at least through the first level. Further testing needed.